Erick Chipeta has completed his move to Saudi Arabia outfit Al-Raed FC. The 27-year-old has reportedly signed an 18-month deal with an option to renew with the Saudi side. Chipeta’s representatives, Mede8 Sports Management Agency, confirmed the defender’s move in a statement. “Erick really wanted a move abroad, and we’re really excited for him and grateful we could assist him in making this opportunity happen for him. He is a great player, and we are looking forward to seeing him in action,” read the agency statement. 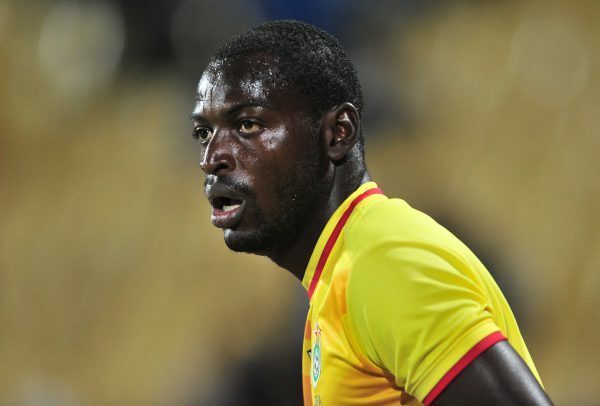 The Zimbabwean international, who has also played for Chippa United in SA, has been clubless after parting ways with the Urban Warriors in August last year. Al-Raed FC will be hoping that Chipeta’s arrival will help them move from the bottom of the Saudi Arabian Pro League standings, having just managed two wins in 17 matches so far.